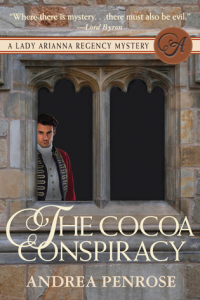 "A mouthwatering combination of suspense and chocolate!" 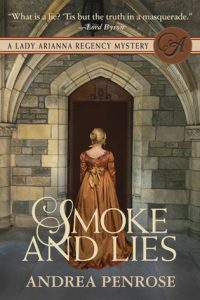 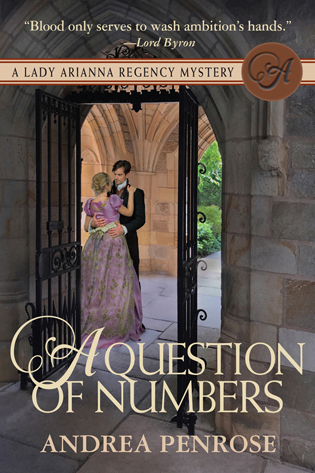 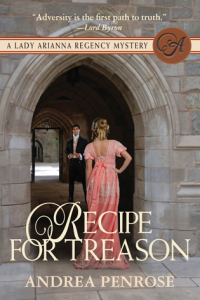 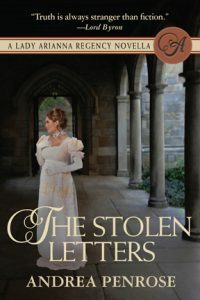 "Andrea Penrose bursts into the world of historical mysteries with a book that will delight readers....I can't wait to get my hands on the next installment!" 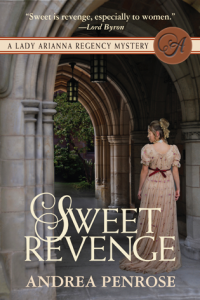 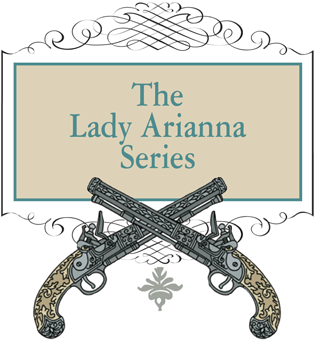 "A mysterious lady, bent on revenge, and a mystery-solving Lord will take you on a thrilling ride through Regency England in this smashing debut novel."